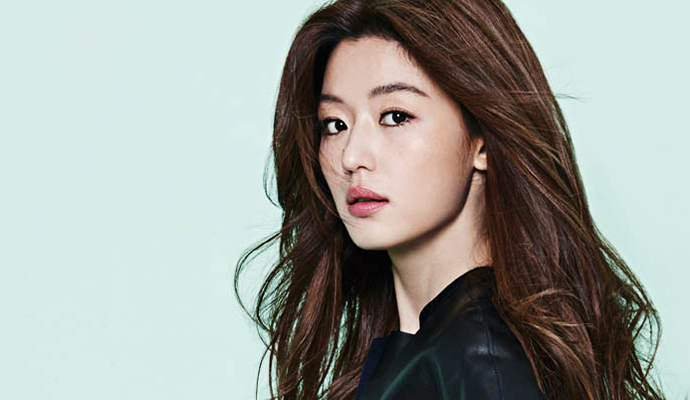 Actress Jun Ji Hyun is reportedly ten weeks pregnant. The baby's due date is in the beginning of 2016, but fear not, she will continue activities this year on out. The actress married Choi Joon Hyuk about three years ago, and this is their first child. 2015 has been hectic for Jun Ji Hyun. She recently wrapped up filming for the movie, "Assassination", and has since then conducted around 50 interviews. Since her pregnancy and the movie are to separate news stories, she kept quiet in order to not draw focus away from the movie everyone worked so hard on. Her final interview in preparation for the movie was concluded at 5 PM on July 22nd. She now plans to take care of herself and the unborn child. Of course, both Jun Ji Hyun and Choi Joon Hyuk are happy in regards to the pregnancy.